Commonly known as Chinese dwarf banana, golden lotus banana or Chinese yellow banana. 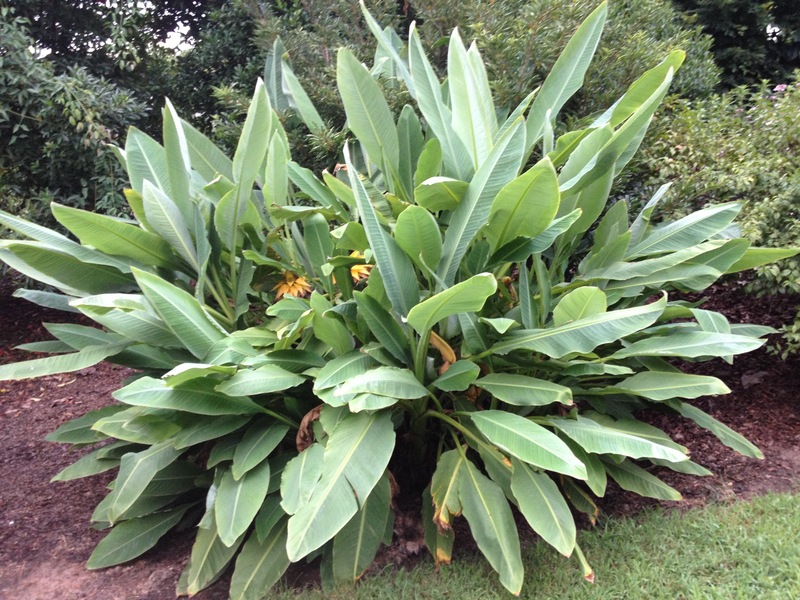 It is a plant of the Ensete genus. It is thus a close relative of bananas.